Kylie Jenner’s award winning makeup company Kylie Cosmetics is so popular, there are how-to-buy guides for scoring new palettes when they become available. That’s because her eyeshadow palettes regularly sell out within a minute of being for sale, and her lip kits can get snatched up in all of 30 seconds. 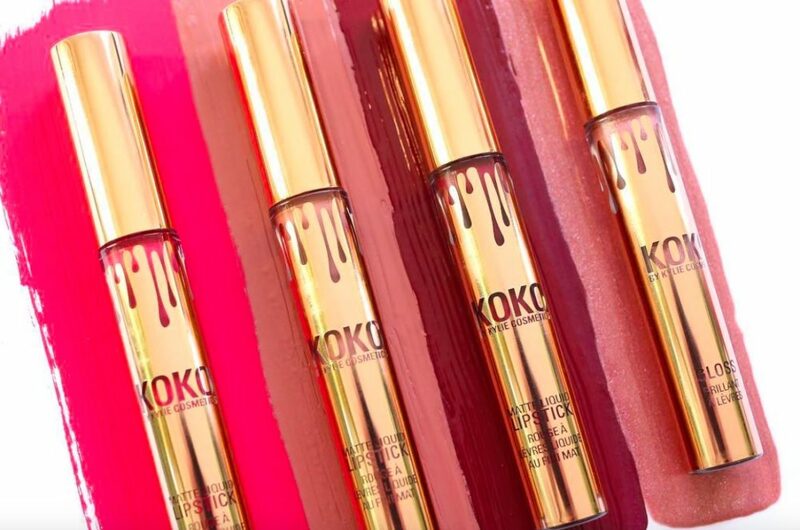 So when we saw that Jenner’s Koko Kollection was coming back in stock, we knew we had to prep our battle plan if we wanted to score any products for ourselves. These babies are gonna go quick — so we’re marking the time and date on our calendars now. Jenner made the announcement on both her makeup line’s Instagram and her personal account. In case you’ve forgotten what the colors look like, Kylie’s also shared a swatch made by makeup artist and fan Katrina Marrufo. So what’s our game plan? According to Kylie, the kollection restocks on Tuesday, January 24th at 3 p.m. PST. Personally, we’ll be blocking off at least five minutes before hand so we can get our computers all set up with Koko in our sights. As soon as the set becomes available, we’ll lightning fast add it to our cart and check out — and let the mouse clicking begin.